On start up my phantom 3 prof flashes short red, yellow, long green and keeps repeating. 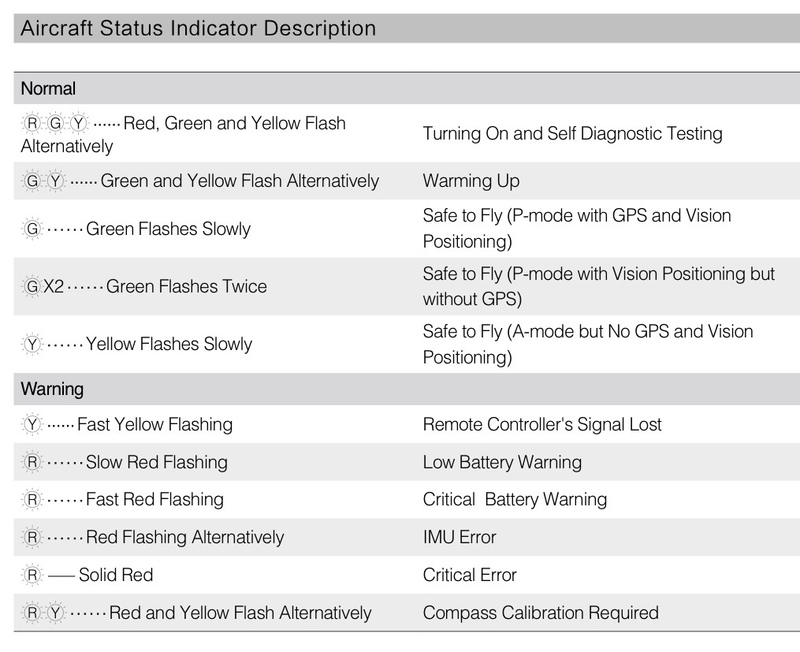 Controller states compass needs calibration, but fails stating interference. Drone had a crash replaced body, flew ok for a day, then this. Thanks, I saw this, but my code is not on it.